MTV India’s popular show 'Kaisi Yeh Yaariyan' Season-2 which is now dubbed as Season 1 would soon come to an end! Yes, for all the fans of Kaisi Yeh Yaariyan this definitely might come as a shock; however this end would just trigger the beginning of Season 2 which would commence soon as assured by Niti Taylor ,who was played the lead role in this show. 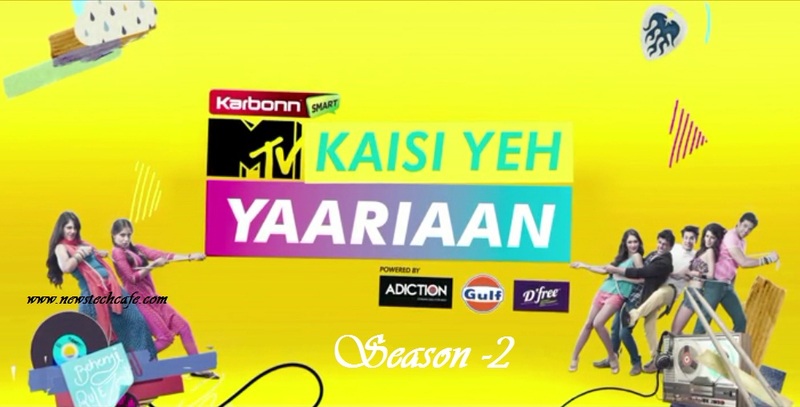 MTV 'Kaisi Yeh Yaariyan' Season-1 Tv Serial is a Ongoing Show of MTV . MTV is a TV Channel which is well known for thier Youth Oriented shows. 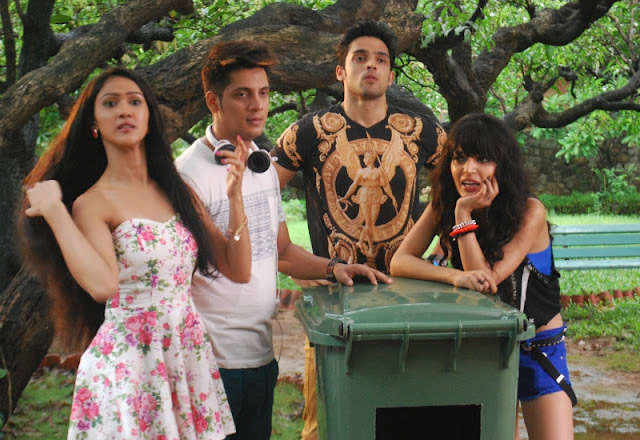 MTV 'Kaisi Yeh Yaariyan' Tv Serial is the Work of Lost Boy Media Productions. This Tv Show is telecasting from Monday to Friday on MTV. 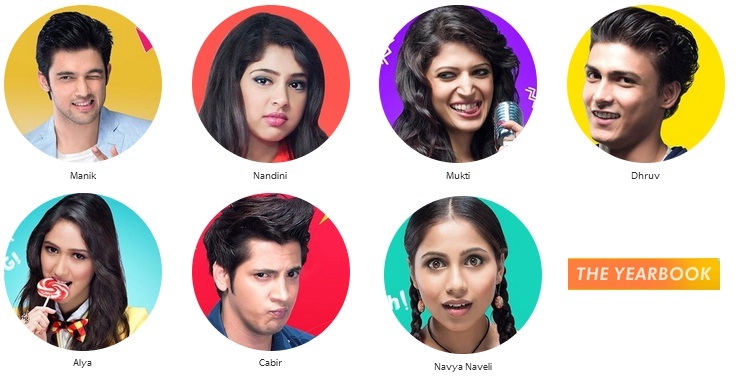 The story of Kaisi Yeh Yaariyan revolves around Siddharth, Siyali, Parth, Niti, Charlie, Utkarsh, Vibha. S.P.A.C.E is a Academy where where the students are blue blooded, the cars are swanky and the lifestyle nothing short of opulent. A coming of age tale splashed with a liberal dose of fantasy, romance and adventure. So it will attract youth. In season -1 , The story is based on successful music band Fab 5 at S.P.A.C.E. Academy, where two new girls enter and face the situations created by the Fab 5. This show has the intense love story about lead characters Nandini and Manik. However, the kaisi ye yaariyan story highlights the importance of friendship along with love, romance and familial relations. There is also an underlying mystery to the plot. The show has gained notability among the youngsters. But in Season - 2 , The concept of kaisi ye yaariyan is different and more interesting. So that looks promising, for all those people who began to panic when they read that Kaisi Yeh Yaariyan is going to end, don’t fret anymore ‘coz it’s not going to. None of the cast in the show will be changed and from what we hear, there will be a lot more of your favourite Manik (Parth Samthaan) Nandini.